A couple of days ago, we reported about a illegal alien with a flesh-eating virus who had been detained in a remote part of southwestern New Mexico. This individual, still unnamed, was part of a group of 300 migrants taken into custody by the Border Patrol on Thursday, January 24. 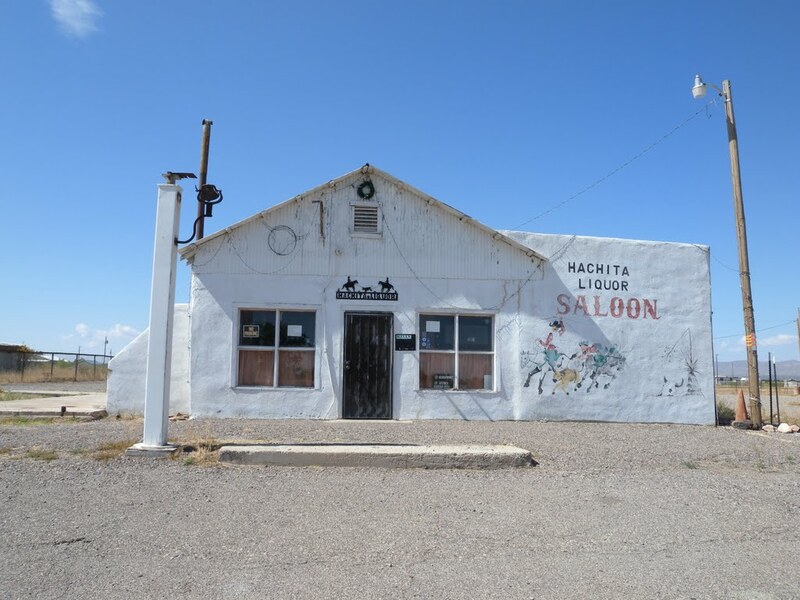 As a follow-up to that story, we learn about the moribund town of Hachita, the first populated place on the highway up from the Antelope Wells port of entry in New Mexico. Hachita is not–or is no longer–really a town. It has no school and only a single store. The Catholic church is vacant, as are most of its other buildings . Maybe 34 persons live there. Maybe twice that. Opinions vary. What it does have is traffic, coming up from the port of entry 45 miles away, traffic in the form of illegals traipsing north from the border at Antelope Wells. The groups of illegals come in two basic varieties. One is the asylum seekers. These walk past Border Patrolmen in full sight, with no attempt at concealment. They want to be detained, and usually are, near the crossing. That’s when they get a bus ride to Lordsburg, where they enter the asylum system. Thereafter, in accord with the prevailing “catch and release” policy of the U.S. government, they are in America, and are merely a skipped hearing away from quasi-permanent, unofficial residence. The other variety are the ones that most frighten the residents of Hachita. These are the ones seeking to avoid capture, the cartels and the smugglers, the dangerous ones. As one local woman said, “I’ve heard stuff and it makes me wonder, I don’t want to look outside, because you never [know] what’s outside your window.” Residents worry that the uptick in asylum seekers is drawing the Border Patrol agents away from pursuing this second group. As other ports of entry, such as El Paso, have gotten more attention by the Border Patrol, lesser known and more remote ports like Antelope Wells have experienced increased illegal traffic. The 300 detained last Thursday was the 26th group of 100 or more to be apprehended since October. The folks in Hachita disagree. For more, see MSN. com. The terrible truth about America’s failed immigration policy and laws. This will ruin our country if not fixed by our do nothing Congress.